Choose Template Add Content Publish! Want to build a website but don't know where to start? Instastore is here to help! With our easy-to-use website builder, you can have your site live in a couple no time. Try our 10 Day Free Trial and start building your site today! 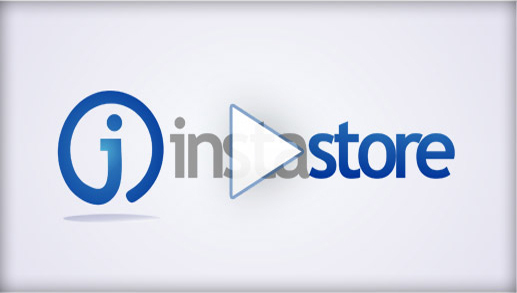 With Instastore, you don't need to be a web designer to make a great site. We provide tons of templates and layout options for you to choose from to get you started. Add your images, content and anything else you'd like to make your site stand out!